Apply on entire eyelid and inner corner. This product can be found in Sephora and Ulta Stores and online on the Sephora, Ulta, and Urban Decay websites.. When I first started using Urban Decay’s Eyeshadow Primer Potion a few years ago, I became addicted! Since then, it has become a regular part of my daily beauty routine. Although the product comes in several shades, for my fair skin tone, I have found the shimmering champagne color of “Sin” to be most flattering and versatile. While Urban Decay Eyeshadow Primer Potion is meant to be used as a base for eyeshadow, I often use it as my only eye makeup. Because it has a light, subtle color, you can apply it all over your eyelid (up to the eyebrow) and in the inner corner to open up the eye and create a fresh appearance. As I have very sensitive skin and wear contacts, it can be difficult to find eye makeup that doesn’t irritate my skin or cause unattractive redness and blotchiness. However, Urban Decay Eyeshadow Primer Potion is one of the few products that I have found that I can wear all day long without feeling uncomfortable. 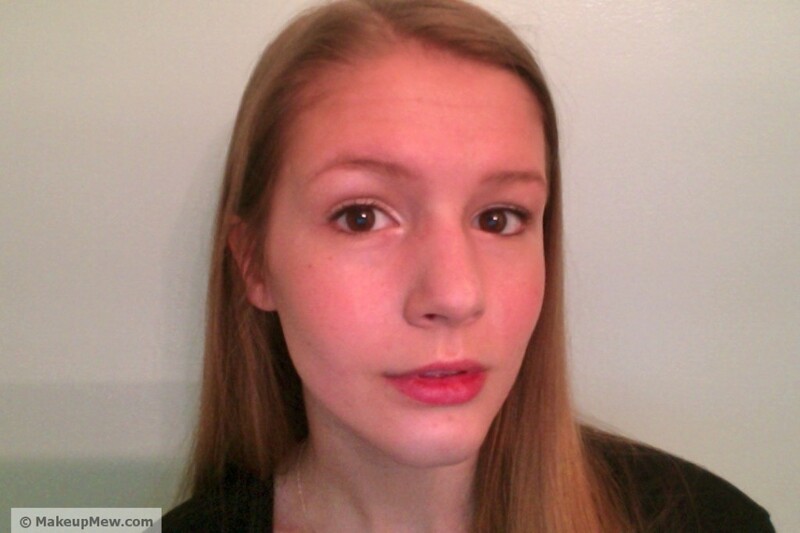 It goes on so smoothly that I can barely feel that I am wearing makeup at all! This product has been invaluable for use with heavy eye makeup. When I’m going out for a special occasion, I like to make a statement with bold eye makeup. However, I tend to have problems with my eye shadow running or making unattractive creases on my eyelid. When I’m out dancing with my friends, my eye makeup should be the last thing I’m thinking about! 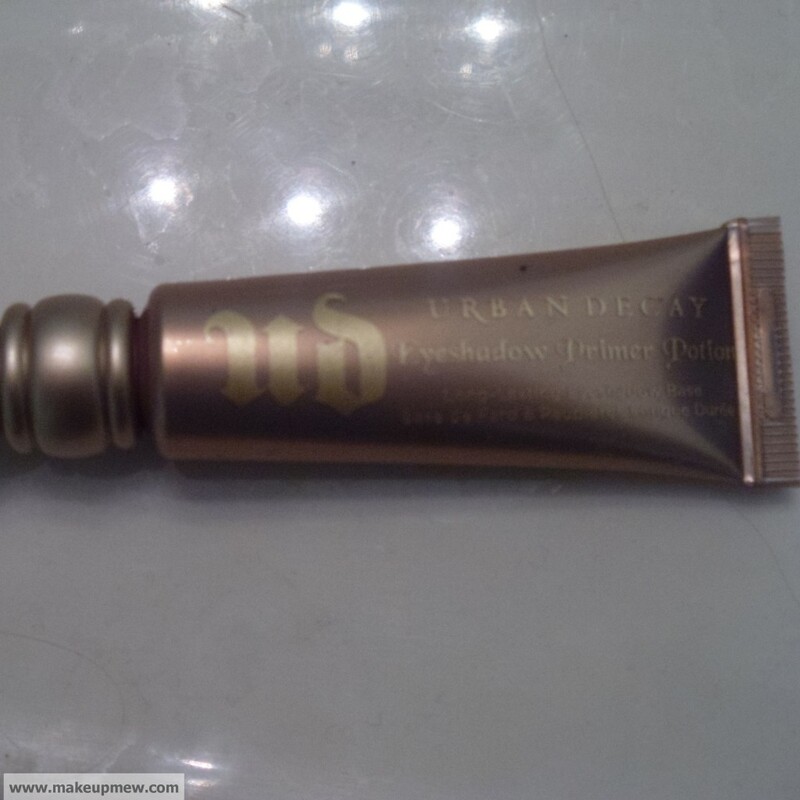 When I use the Urban Decay Eyeshadow Primer Potion, it provides a wonderful base layer for my smokey eye makeup. My eyeshadow stays in place all night! However, this eyeshadow primer dries quickly and can be difficult to remove without makeup remover. I had a bad experience when I was retouching my makeup in a public bathroom and I accidentally swiped the shimmering gold primer across my forehead! I couldn’t get it off, so I had to covertly use my bangs to cover the area. On the other hand, it is good to know that this primer isn’t going anywhere, even in the most extenuating circumstances! Although at first $20 for a small tube seemed a little pricey, with this product a little goes a long way. 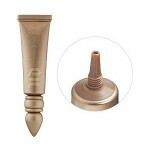 When applying it, I squeeze a tiny bead of the eyeshadow primer onto the tip of my finger. Then, I rub my two index fingers together to equally spread the product. That small amount will make a big impact once applied onto your eyelids! I definitely recommend purchasing this product as it will undoubtedly become a beauty staple in your makeup bag!